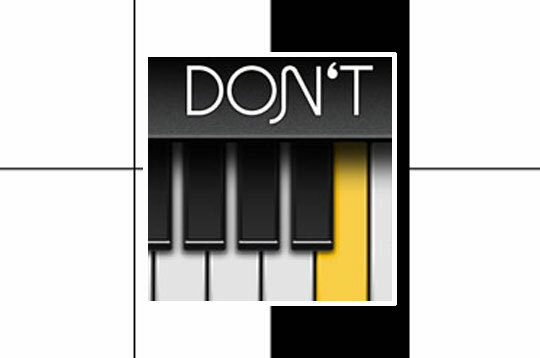 Do not Tap is a quick and simple game. Your goal is to frantically click on the keys to score points. Use the mouse to squeeze the black notes in the correct sequence while paying close attention not to touch the white ones. - Play Don't Tap Free and Enjoy!